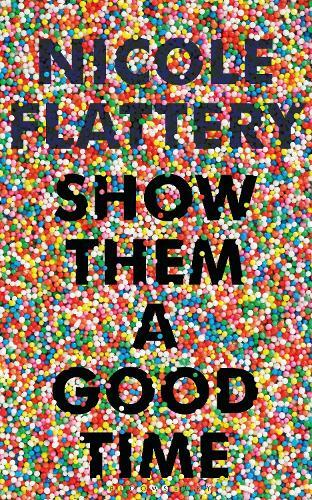 An urgent and unforgettable collection of stories, Show Them a Good Time explores types - men and women, their assigned roles and meanings - in modern society. A young, broke Irish woman narrates her relationship with a successful comedian in New York; two hapless university students take to the stage in a bid to assert their autonomy; a school teacher makes her way through a series of dead-end dates, gamely searching for love or distraction as the world teeters towards ruin. The characters in these magnificently accomplished stories are haunted as much by the future as they are by their pasts. Exuberant, irreverent and loaded with dark humour, Show Them a Good Time marks the arrival of a strikingly original new Irish voice in fiction. I'm grateful to the publisher for providing me a free e-sampler from this book.